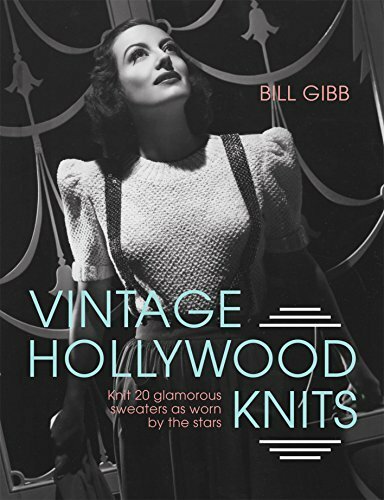 The chic knitwear worn by a galaxy of Hollywood stars on the silver screen can now be recreated in your own home. 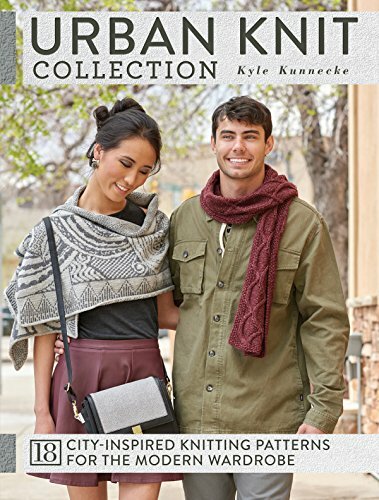 Play the vamp in Dorothy Lamour’s figure-hugging beaded sweater, or achieve a pouting innocence in Judy Garland’s fluffy embroidered cardigan, or allow the man in your life to adopt an air of elegance in Cary Grant’s casual cricket sweater or Gary Cooper’s stylish ski jumper. 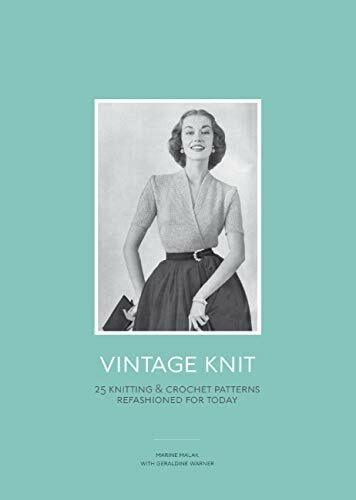 The easy-to-follow patterns were created by fashion designer Bill Gibb, and have been fully updated so that vintage-loving knitters can recreate these iconic looks with modern yarns. 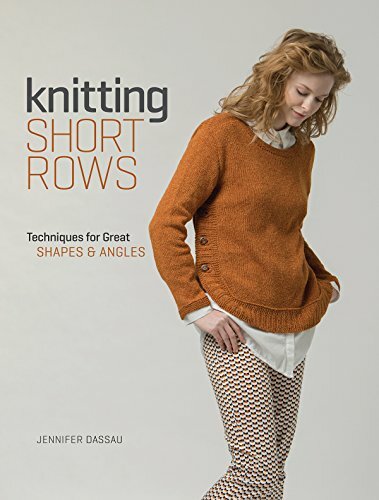 The easy-to-follow patterns are illustrated with clear charts and sketches as well as superbly reproduced images of each of the twenty legends. 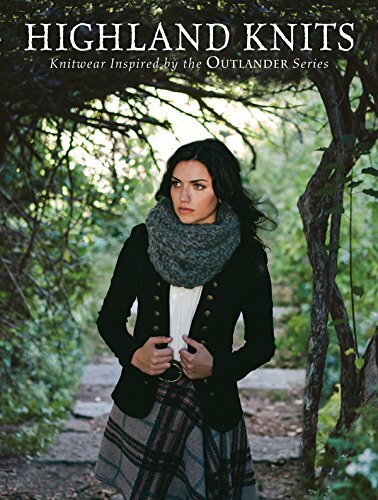 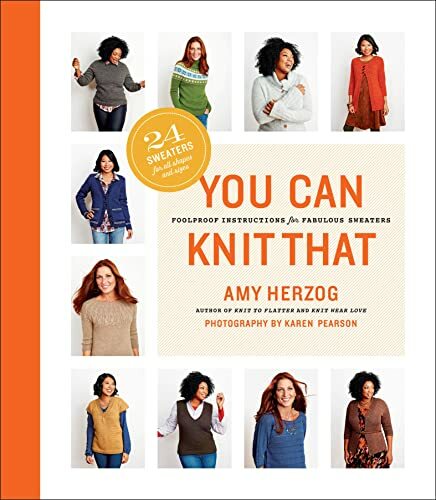 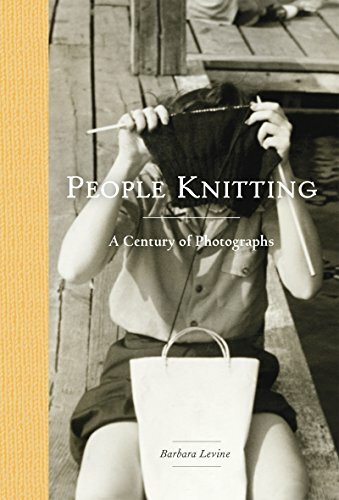 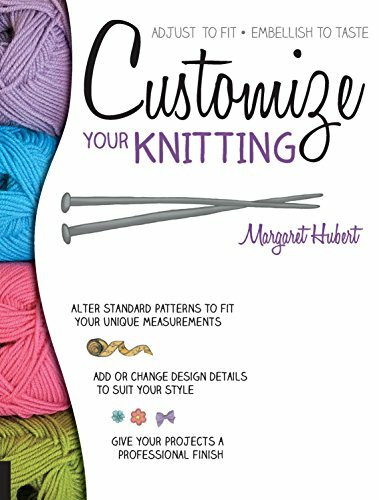 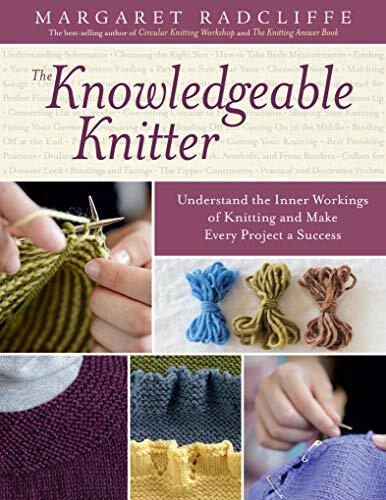 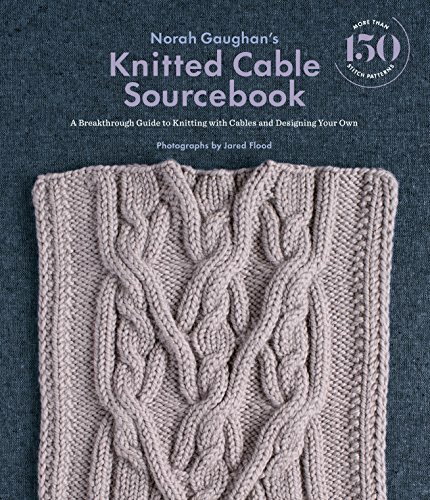 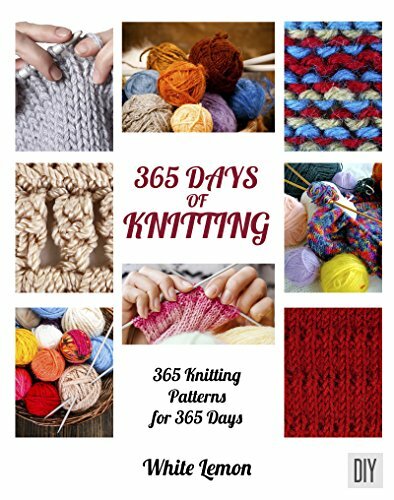 A section on knitting know-how explains all the tips and tricks you will need to capture your very own piece of Hollywood style.